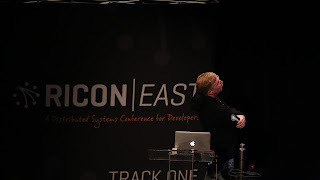 Basho has made available presentation videos and slides from RICON East 2013 event. 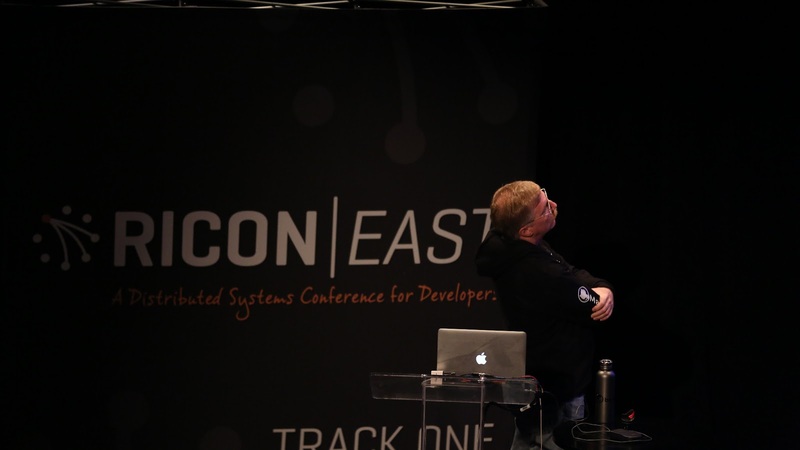 RICON East 2013 is a two day conference dedicated to Riak, developers, and the future of distributed systems in production. Slides and videos are available at RICON East 2013 event page.